Blyth Royal National Lifeboat Institution (RNLI) lifeboat launched to a person in the river Blyth. Shortly after leaving the lifeboat station following their regular Tuesday evening training exercise Blyth’s volunteer crew were inshore lifeboat were requested to immediately return and launch the station’s inshore D Class lifeboat. Humber coastguard had received a request for assistance from Northumbria Police who were dealing with an incident in the river Blyth involving a male who was believed to be under the influence of alcohol attempting to swim across the river. The inshore lifeboat was launched shortly after 10pm, Tuesday September 2 2014, and made its way approximately quarter of a mile up-river to the area known as Dunn Cow quay. Upon arrival the crew were informed by police officers that the male had made it across the river and was now standing on the Severn Stars jetty, a police unit was proceeding by land to speak with him. The lifeboat stood by for a few minutes until the police vehicle arrived and the male was with police officers, at this point the lifeboat was stood down and returned to station.  Blyth RNLI Deputy Launching Authority (DLA) Ron Hatcher said ‘it’s good to see that even whilst the crew are busy preparing for their annual family funday this coming Saturday they are still available to quickly launch the lifeboat when required‘.